This is what the package of bees looks like when we pick it up from the club.. We make a bulk order and someone drives down to a farm in California and collects hundreds of these boxes on a trailer for club members. It’s awesome! The queen is in a separate cage in the center of the box. the bees cluster around her and have been together for a few days at this point, so they know her scent. 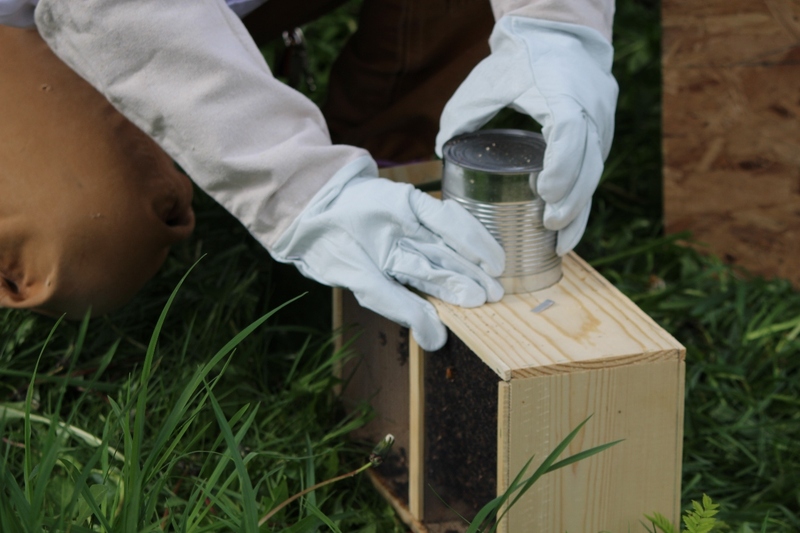 There is a metal can full of who knows what, (sugar water–hopefully), that keeps the bees alive until we get them. We mist them with sugar water at this point to fill their belly and make them more docile for the install. We carefully remove the can from the box to access the queen. If you look closely you will see a small silver tab on the box. that is anchoring the queen. Once the can is removed we can slide her out. 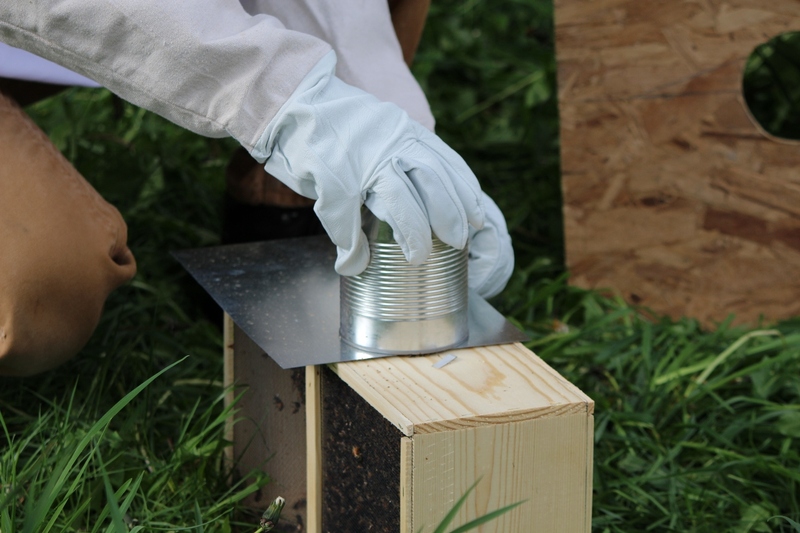 We artfully slide metal flashing between the can and the box as to not lose any bees out the now open hole. Here is the extracted queen. She is marked in red. She is quite larger than all of the others 🙂 We will turn the cage vertically and she will climb to the top. We carefully remove the plug that holds her in and replace it with a candy plug that the worker bees will chew through to free her. 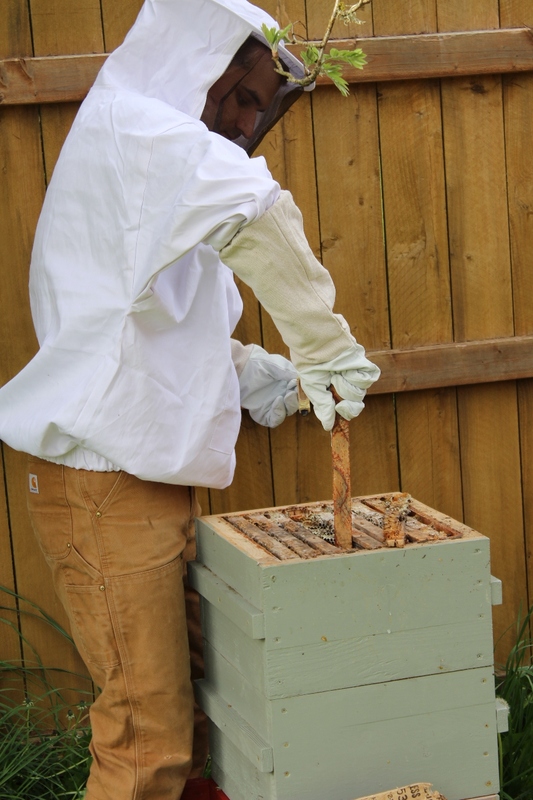 Husband has removed on of the bars in the center of the box and there is old, (moldy) already built come from the recently departed colony that lived in this hive. 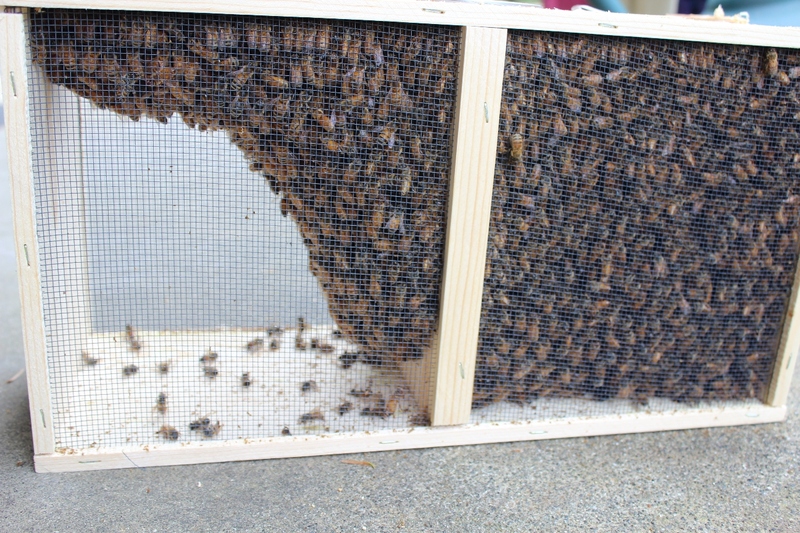 Husband chips away at a bit of the comb and inserts the queen cage in the box. 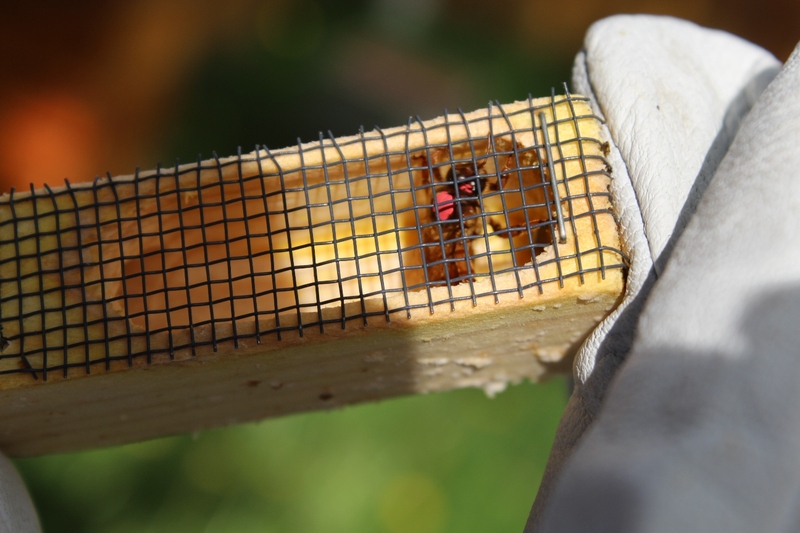 the same tab that held her in place in her transport box holds her in place in the hive. 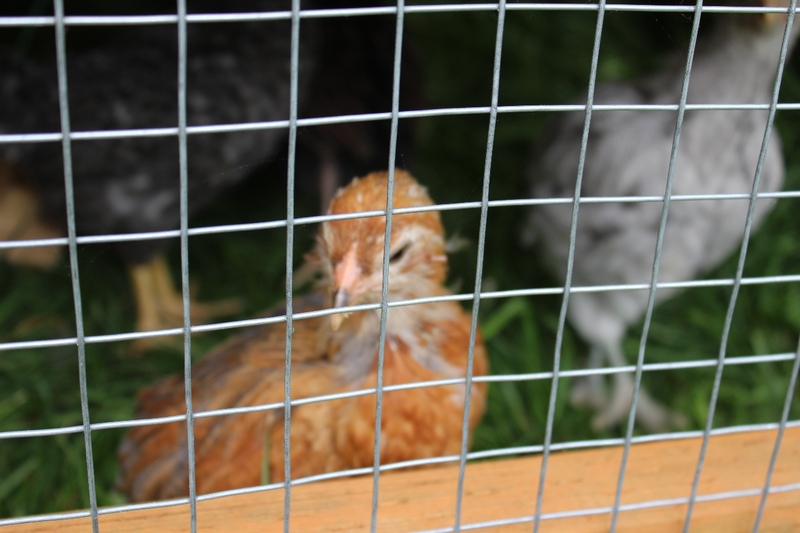 Basically, her cage hangs from one of the wooden slats. When the worker bees move into the hive, following her scent, they will begin to clean the old comb and inhabit it. They are thankful to have it and to not have to build it 🙂 They amazingly clean the PNW mold from it also. They send balls of refuse out the door at the bottom of the hive. it is so cool to watch! We place this board down to set the transport package on. it helps to keep the bees down in the hive. 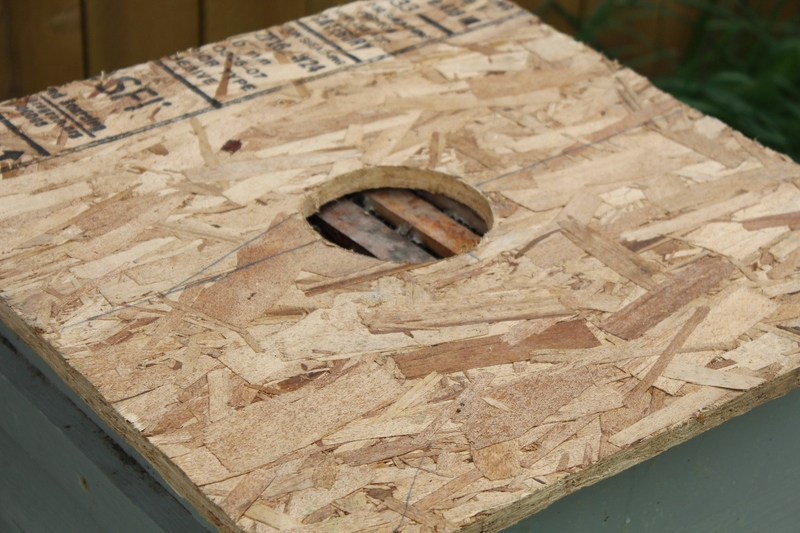 The holes match up and the bees go down into the hive between the slats. 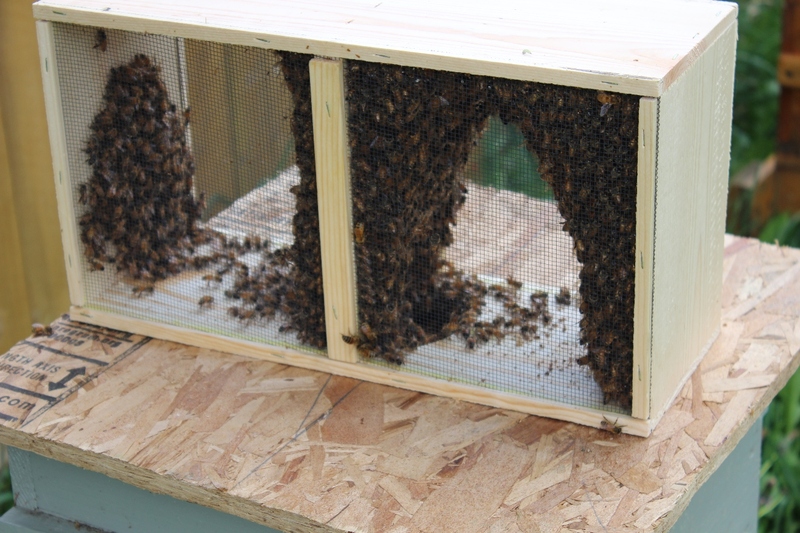 This is the bee package placed on top of the hive. In honor of our friends and their amazing bounty they provide for us, I wanted to work with some of the wax we had harvested last year. 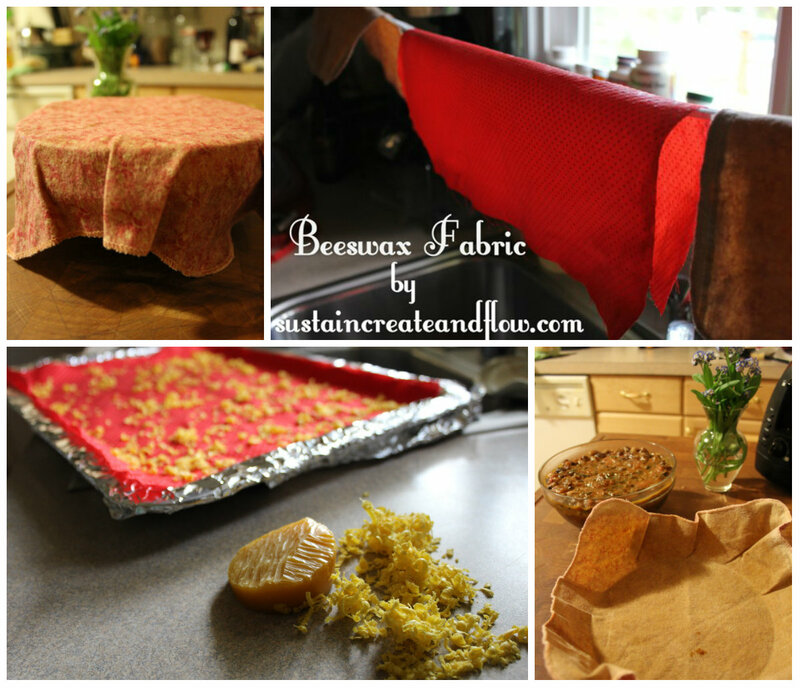 I made some really amazing beeswax fabric, which is a naturally waterproof fabric that is multi-purpose, reusable, and fantastic as a food wrap especially. To check out my tutorial, you’ll have to visit Amy at A Blossoming Life. I authored my VERY FIRST GUEST POST for her, and I don’t want you to miss this super frugal, natural and fun DIY, so click on over and check it out! 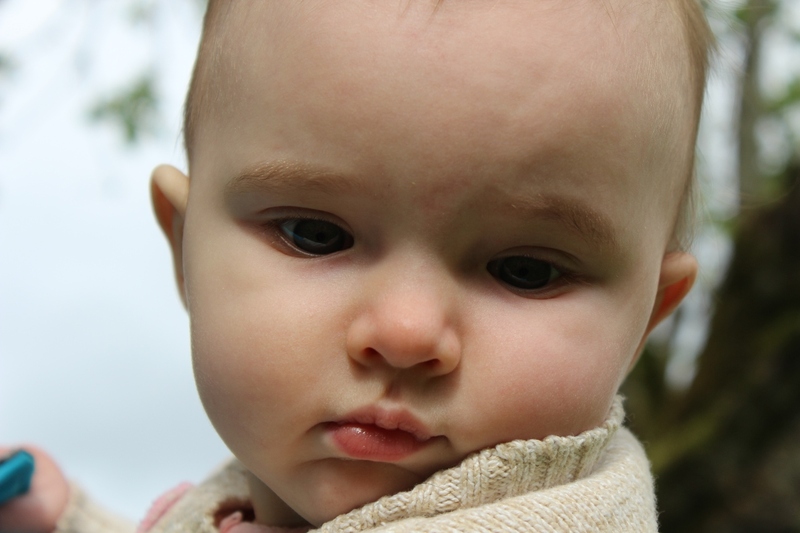 You can also “Pin” this post for safe keeping by hovering over an image to illuminate the “pin it” button, or by using the icon in the left sidebar. 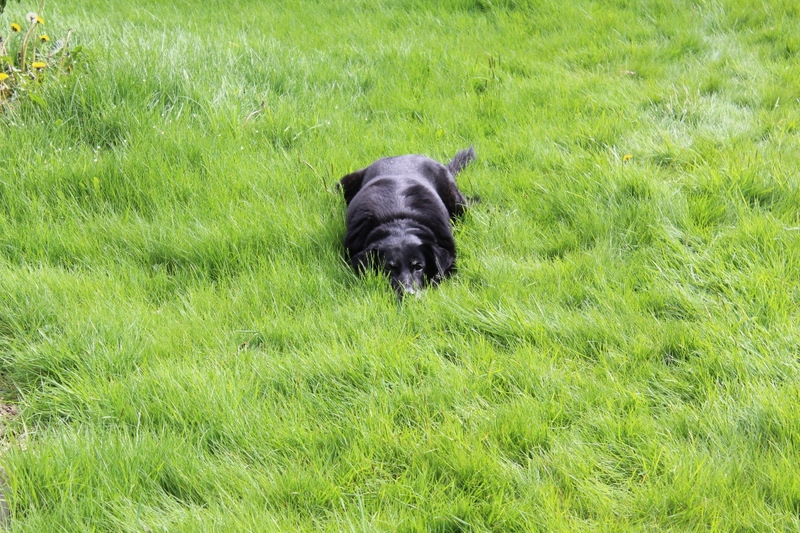 Follow me on Pinterest to see what ideas I have found. Wonderfully written. I appreciate your work to help sustain a healthy bee population. Thank you. Fascinating! 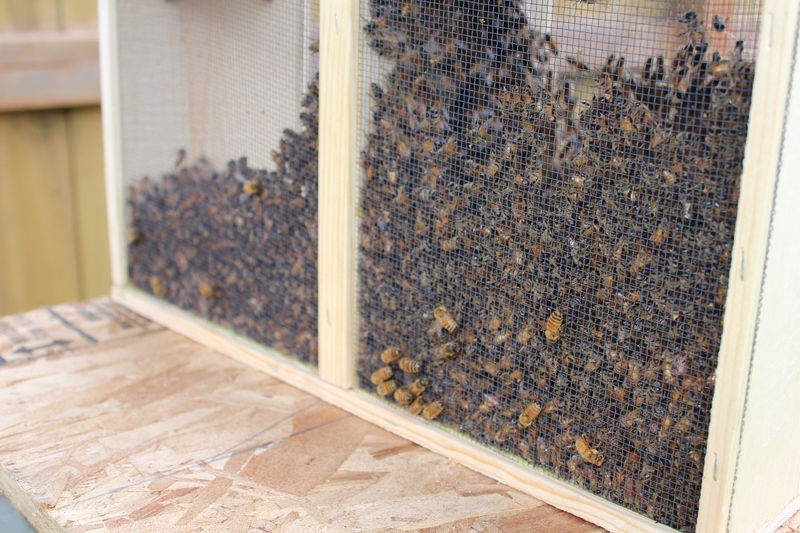 I really want to raise bees!